Just starting out? We help you start the engine. If you've never financed a vehicle before, it's easy to feel overwhelmed. But that's why we're here - to put you in control and help you cruise into the right loan. There's no pressure from dealer financing because Education First handles everything. Plus, you can build up your credit score while paying off your auto loan at our great rate. Don't grind your gears. We'll put you in motion. 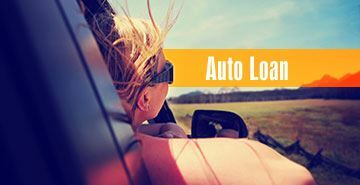 Need to buy a vehicle but don't want to navigate a complicated financing process? We understand. That's why we make it easier for first-time auto buyers to get a budget-friendly, hassle-free loan. Forget all the road blocks others put in your way. Ours is the fast lane to what you want. No Credit? No biggie. A cosigner can guarantee your loan.